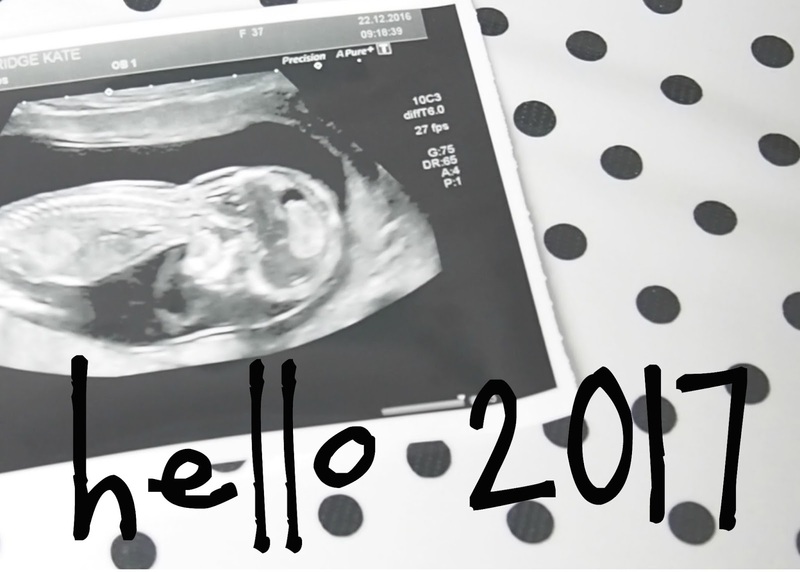 When I pressed publish on my first video of 2017 I was equally excited and nervous; but the few hours afterwards were filled with so much love, happiness and well wishes. I could never have imagined such a wonderful reaction. It's my favourite video I've made to date. I laughed, cried and felt all the feels looking back over a year's worth of footage. Picking up a camera to film my little family has been, by far, one of the best decisions I ever made. Time goes so fast and I struggle to accept how quickly my babies are growing up, but having these videos to watch back helps. I can relive special moments, remember the little things I'd forgotten, stare at their squishy little cheeks and rewind - just for a minute or two. To think we'll have another little squishy-cheeked human to add to our family this year is just amazing. We're all so excited for the months ahead. Thank you so much to everyone that has sent us their congratulations. It really does mean the absolute world.